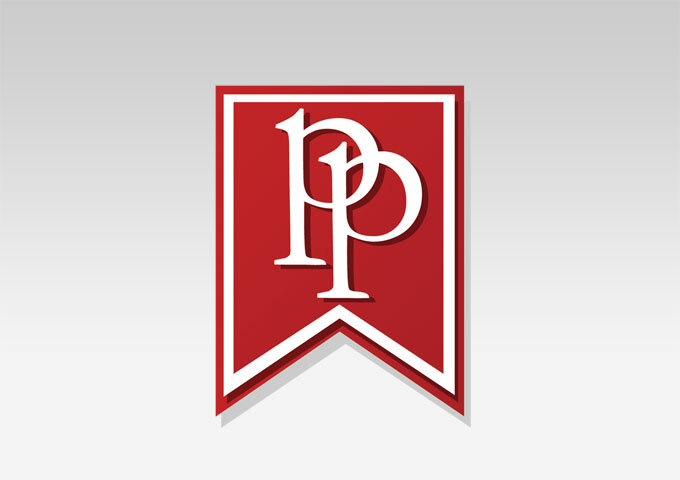 Taylor's outgoing and caring personality are huge components to his success. 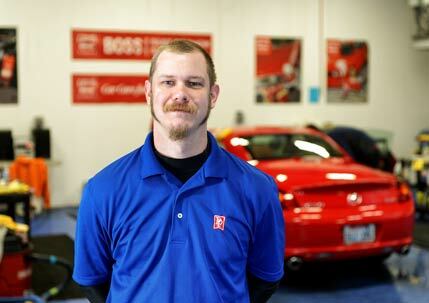 He enjoys the challenges of directing the Auto Salon and its 150+ cars a day. Ever since Hanna was little she’s always had a fascination with people. 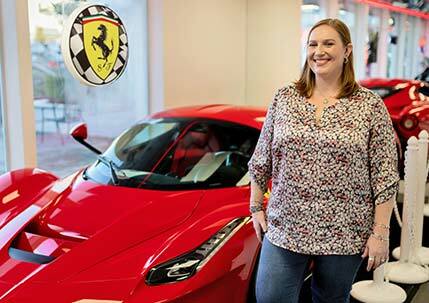 She loves meeting new people and hearing about their lives (and their cars!). So what better place to work at than the front desk? 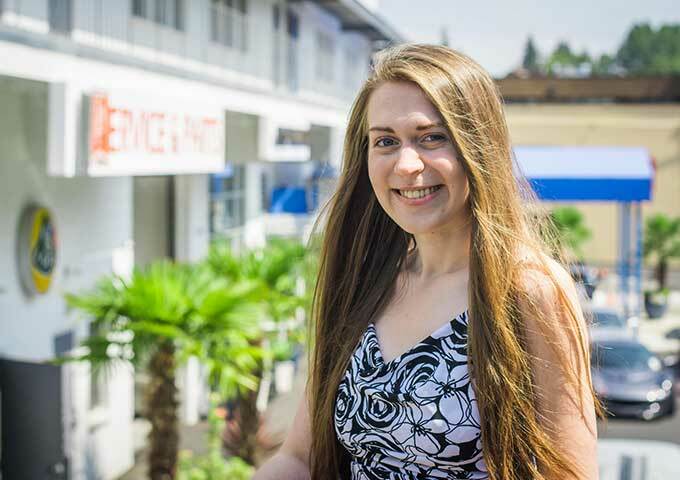 She has worked in customer service for 5 years and strives to make Park Place a warm and reliable environment for both customers and fellow coworkers. My fiance and I are in the middle of planning our wedding. I am involved with several local Subaru car clubs and countless other car clubs. I've had a soft spot for exotic cars since the 80's, Ferrari to be specific, after I found a framed poster with different models of Ferrari on it. There's just something about a Ferrari V10 F1 car screaming down the track... the music it creates. 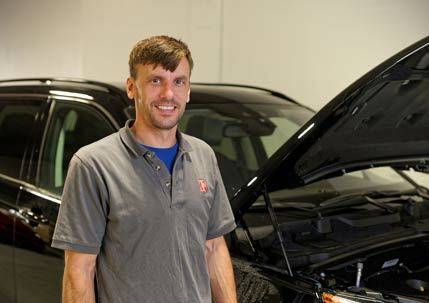 Our most experienced Detailing Technician, Bill is always willing to assist, teach and mentor for the benefit of the team. 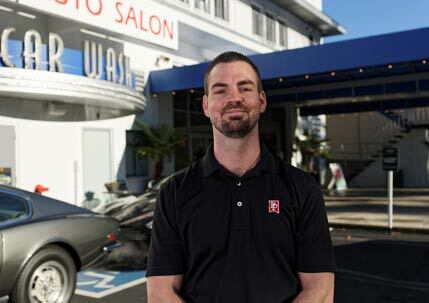 Dailo fell in love with detailing fine cars in 1999 and he's never looked back! Joe loves his work and takes great pride in putting a smile on a clients face. 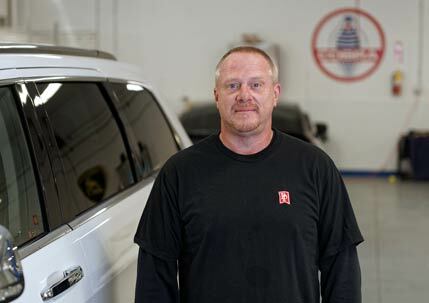 A true craftsman, Mike has been improving the appearance of cars for nearly 20 years. C.T. 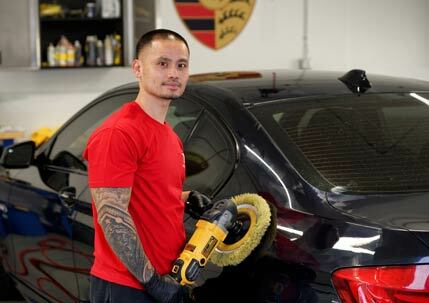 is an amazing Detailing Technician and loves the challenge of bringing a car back to its former glory, then taking it to that 'Better Than New' level. Glenn is a master at his craft and takes immense pride in his work. 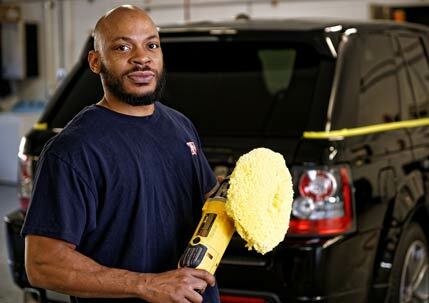 Howard has been a professional detailer for over 4 years and takes immense pride in his finished product.